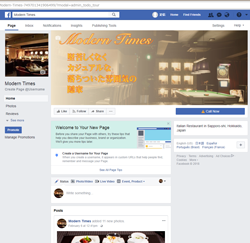 We made an English version Facebook of our store . 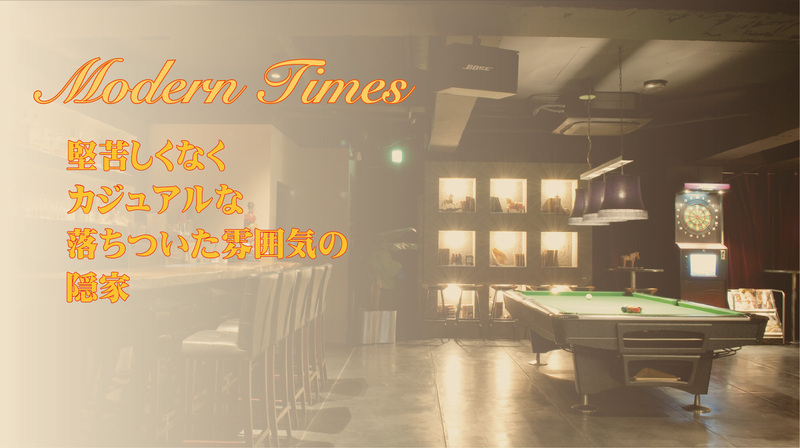 It is included contents of the shop and contents of the banquet course ,food & drink menu,recommended dish,news. If you are foreigner,please use it. Copyright (C) 2019 札幌市すすきのモダンタイムス公式ホームページ All Rights Reserved.